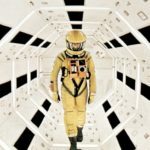 Today, we return to the world of Stanley Kubrick to experience 2001: A Space Odyssey in 70mm glory. We are joined by a panel of guests including regular Allee Ellingsburg, Scott Keever, and Richard Brantley. 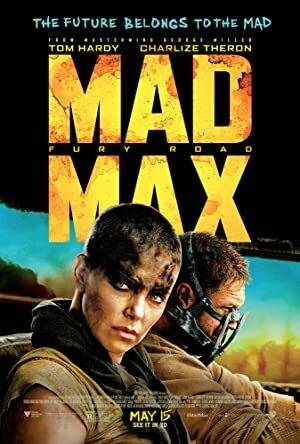 Almost everyone had seen the film before but this was the first time most had seen it in a theater. Few other movies are as transformed by sitting in a movie theater as 2001. 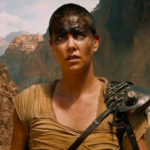 We talk about a lot of things but one thing we didn’t record is a pre-movie segment. We just dive right into the film on this one so if you are used to listening to our opening segment and then watching the movie, look out! Spoilers are right out of the gate! Next up, we are going to shift gears and watch Stop Making Sense. 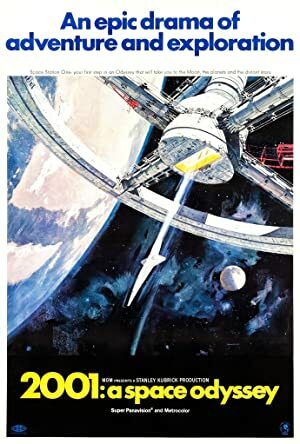 Plot: After discovering a mysterious artifact buried beneath the lunar surface, mankind sets off on a quest to find its origins with help from intelligent supercomputer HAL 9000. 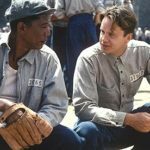 This episode focuses on one of the best films of the 1990’s (or any decade): The Shawshank Redemption! Alee Ellingsburg returns to watch this prison drama that is structured about as well as a movie can be structured. 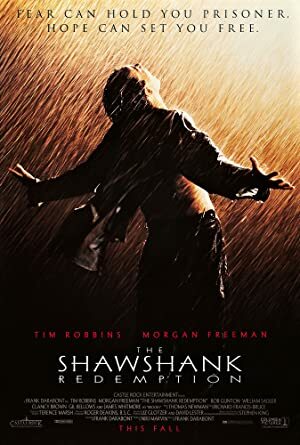 Tim Robbins and Morgan Freeman star in this movie that was one of the first true home video phenomenons. Tim pretty much takes over this episode because he really loves the film. You’ll have to forgive him for that. Our next film will be Bringing Up Baby. This week’s episode features another guest host from our sister podcast: A Reel Education – Noir. 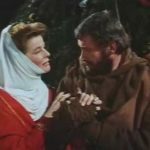 Alee Elingsburg joins us to talk about The Lion in Winter, a classic historical drama about a fictional Christmas Henry II spent with his family. It is full of political machinations, scenery chewing dialogue, and a very youthful Timothy Dalton & Anthony Hopkins. 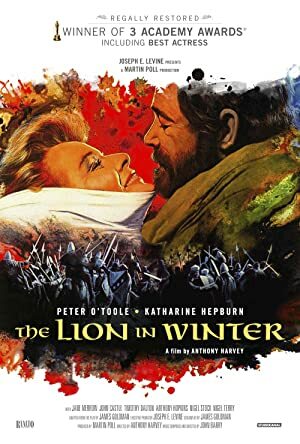 Katherine Hepburn and Peter O’Toole are the stars who drive this whole acting train and they do a darn fine job. We hope you enjoy the movie as much as we did! Our next move will follow Hopkins to the peak of his career as we watch The Silence of the Lambs! Plot: 1183 A.D.: King Henry II's three sons all want to inherit the throne, but he won't commit to a choice. They and his wife variously plot to force him.